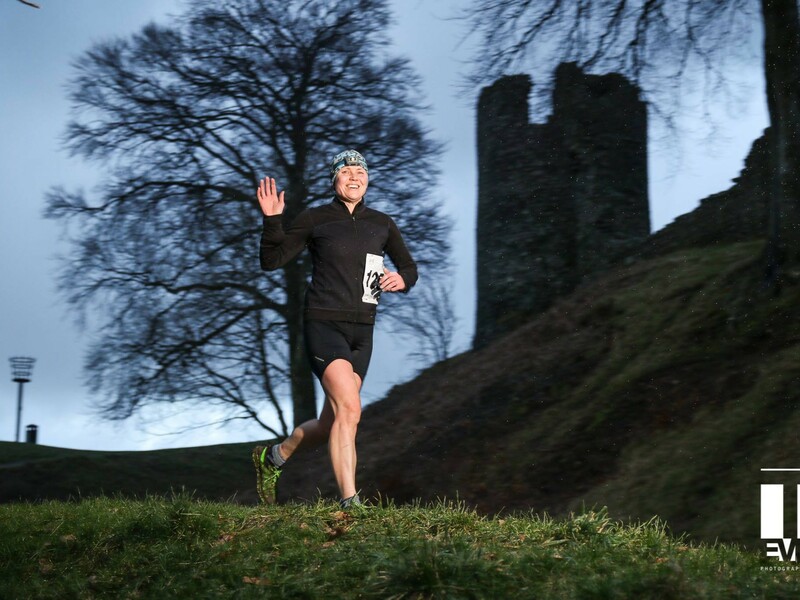 Mid-week & Weekend Adventures with some of the Best Swims in the Country. 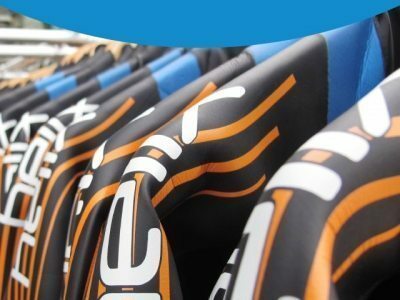 In-Store Wetsuit Fitting from the Experts. 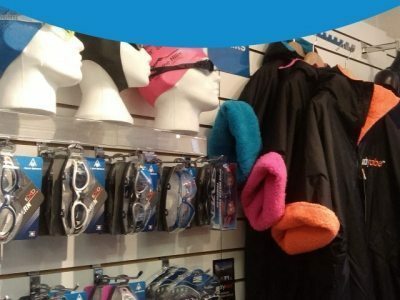 Wetsuit Fittings are Free to Customers. 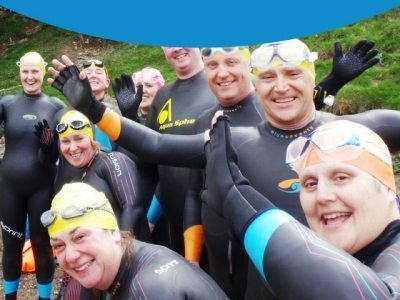 Seasonal Wetsuit Hire, Daily Wetsuit Hire, Great North Swim Hire or for one of our Swims. 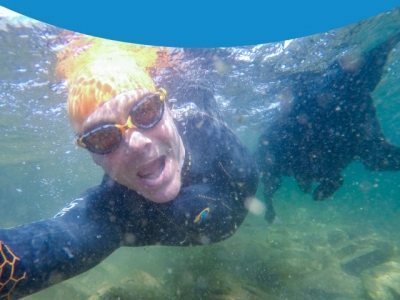 Tried & Tested Open Water Swimming Gear. Fabulous After-sales & Service. 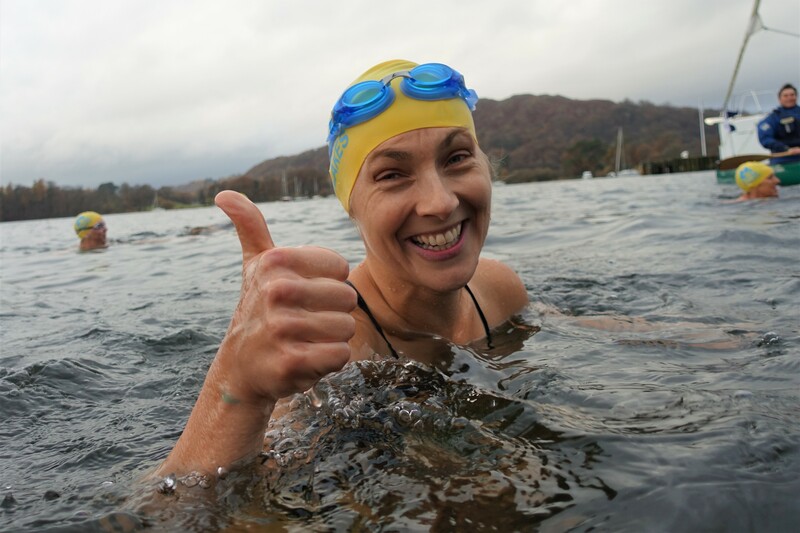 We love wild swimming and, based in the Lake District, we’re in one of the best places in the world for indulging your passion. 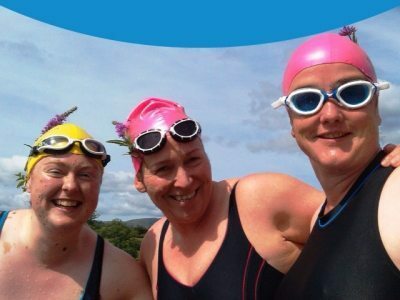 Join us on an Adventure Swim Day in the Lake District or stay a little longer with our Adventure Swim Breaks. Only time for a dip? 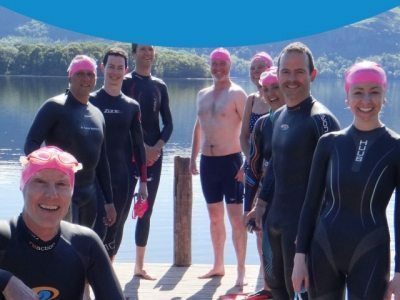 try a guided Short Wild Swim in the Lake District. 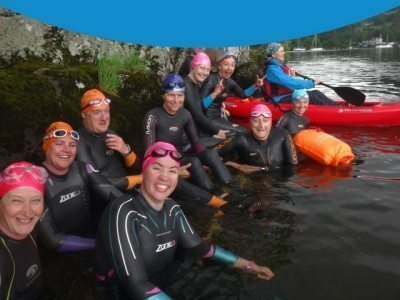 We have a fully loaded open water swimming shop for all your wetsuits & equipment and provide a wetsuit fitting service at our Ambleside store to ensure you get the right wetsuit. 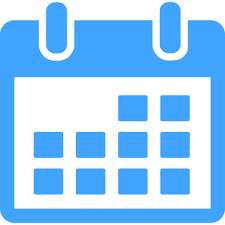 Plan your swim with us, use our swim calendar.